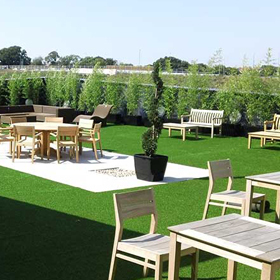 Read all the latest news from the Grass Factory and latest artificial grass product information. 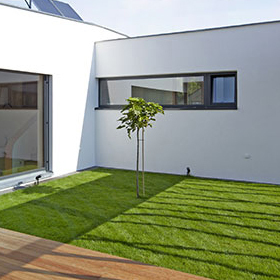 If you live in a built-up residential area, then it's possible you won't have much outdoor space to enjoy. 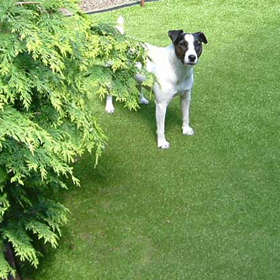 Many people are choosing artificial grass over real turf for it's many financial and environmental benefits. 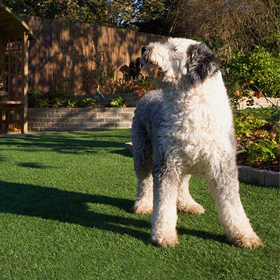 Owning pets and having a lawn to be proud of creates a conflict of interest, especially in the UK, with prolonged periods of wet weather turning lawns into quagmires. 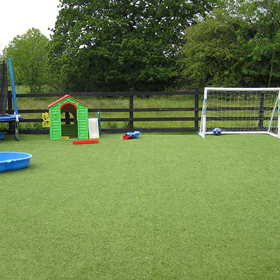 When considering the safety and happiness of your children, there are quite a few key benefits that having artificial grass in your garden has over real grass. 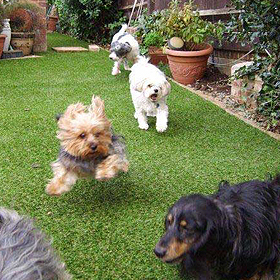 Pets love artificial grass just as much as we do. 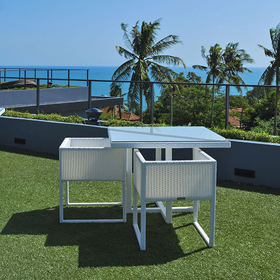 With roof-top gardens it is really hard to maintain a lawn area because it needs constant care and attention. 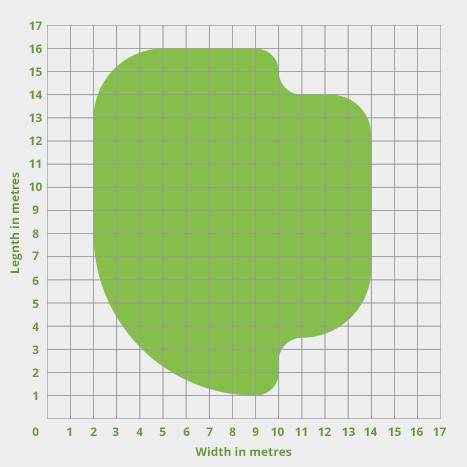 Pubs thrive when they give good service and look good making visiting them a great experience.